Life at Man United hasn’t exactly gone to plan for Alexis Sanchez since the Chilean’s move to the club from Arsenal in the January transfer window last season. The former Gunners star has struggled to maintain any kind of decent form since his move to Old Trafford, and it seems like the player may be about to end his nightmare stint with the Red Devils in the near future. According to Don Balon, Sanchez has made the decision to leave the club come the summer, with it also being stated that the winger’s agent has already held talks with Atletico Madrid in the Spanish capital. The report also notes that everything is indicating that Sanchez is in fact going to move to Los Rojiblancos in the summer, thus hinting that the player would very well be set to for a move to the Spanish giants before next season. 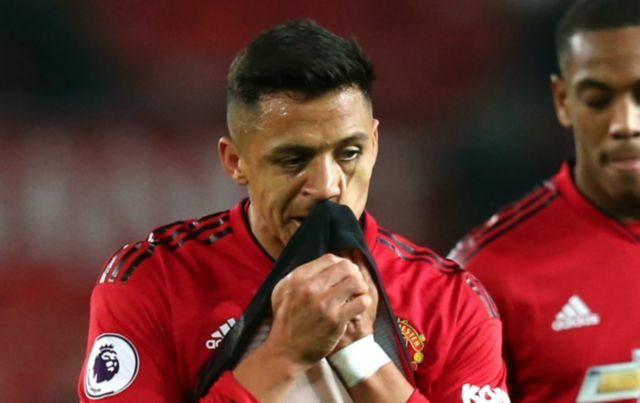 Since his move to the club, Sanchez has been a complete flop, and we’re sure the Chilean international is looking forward to ending his hellish time at Old Trafford. Sanchez has only managed to find the net four times in 31 appearances for United, a return that we’re sure means the club are regretting signing him in the first place all those months ago! 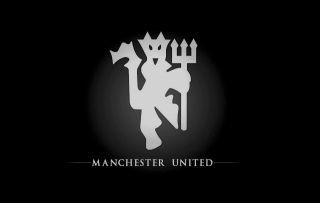 If Sanchez is to put an end to his disastrous time at United in the summer, it’ll be interesting to see if the club decide to dip into the transfer market to sign a replacement for the 30-year-old.